The steady increase in air pollution, which is now observed in most countries of the world, threatens not only lung cancer and chronic respiratory diseases. Scientists have shown that aeropollyutanty increase the risk of stroke. US researchers published the results of one of the largest studies to date on the impact of pollutants in the air, on the cardiovascular system. Scientists from Drexel University in Philadelphia (Drexel University in Philadelphia) conducted an analysis of air quality data for the period from 2010 to 2013 in 1 118 counties in 49 US states. At the disposal of the authors of the research results were also regular air studies in 120 cities of China. How to influence of the air pollution increase the risk of stroke? Scientists compared the information on air pollution with the data on the incidence of ischemic stroke in all communities where it’s selected samples. The study revealed the existence of a clear link between the level of air pollution with small solid particles PM2.5 and stroke risk among residents of these cities. It is noteworthy that in both countries, despite their considerable geographical distance from each other, the results were virtually identical: an increase in the concentration of fine particulate matter PM2.5 for every 10 ugs / m3 was associated with an increased risk of ischemic stroke by 1.19% . 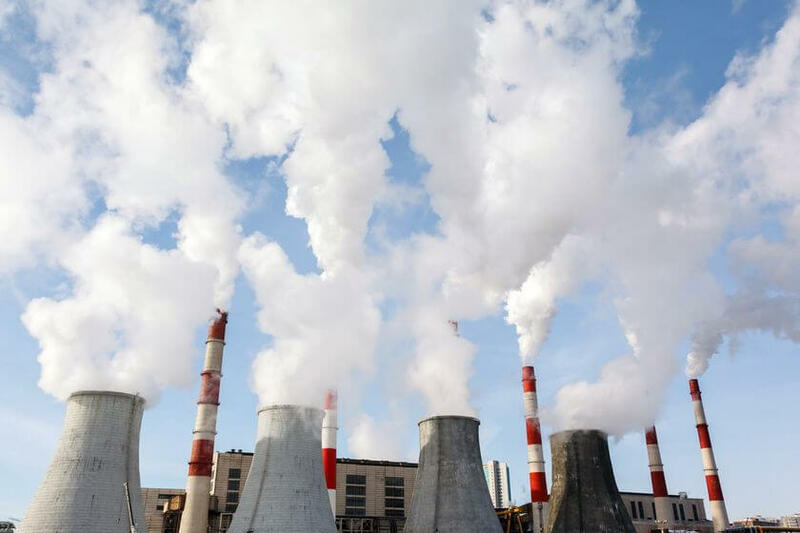 In the case of the United States discovered the connection was confirmed by an increased incidence of stroke in the southern states, where the air is polluted by industrial emissions to a greater extent as compared to the western states, where air pollution was the lowest. In the south of the United States the incidence of stroke in the general population is 4.2%, while in the western part of the country, this figure does not exceed 3%. In the United States, each year on average 129,000 cases of ischemic stroke and this disease is the 5th entrained by the number of lives cause of death of Americans.